Your one-stop shop for all things benefits and wellness. Simple for administrators, simple for employees. Easily manage all facets of your corporate wellness program through one simple portal your teams will actually use. 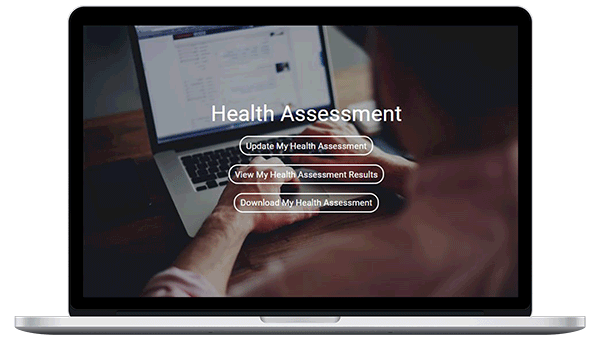 Our standalone Health Risk Assessment (HRA) is ideal for clients who want to gain an understanding of their population’s health without committing to the full wellness portal. 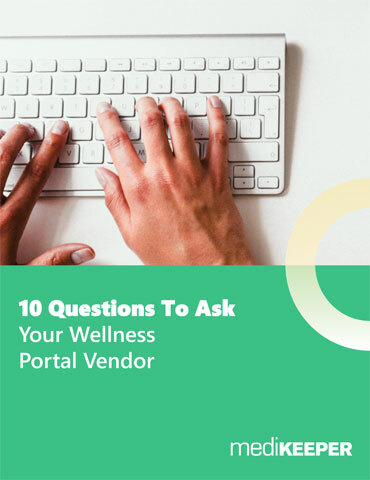 A highly customizable wellness portal that integrates seamlessly with 3rd parties and Wellness Challenges for customizable team or individual based challenges. Our robust, built-to-order enterprise portal is custom designed for large enterprises that have unique requirements and can be hosted on dedicated servers with your own URL. One-stop Shop. Research a claim, look up a provider, identify health risks and track FitBit steps all in one place, and on any device? Yep, it’s possible. And HIPAA-compliant, too. Easy for Admins. A simple-to-use administrator dashboard allows you to get instant reports of your population’s health and send HIPAA-compliant messages to groups at high risk. Fun for Employees. Custom wellness challenges, games, incentives and the ability to earn points make it fun and easy to adopt healthier habits. Customized. 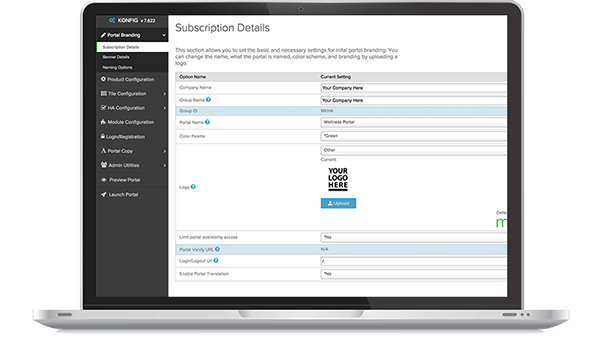 Own the experience with your company’s branding, self-managed content and scalable modules of your choice that can work for organizations of any size. Customer-focused. We’ll adapt to your process, not the other way around. Our flexible, responsive, customer-first commitment has earned our clients' trust and loyalty. Turnkey. Our configurable wellness portal can be implemented in as few as two days. It is refreshing to work with an organization that is built around so many highly talented and responsive individuals. They have a strong set of products and make their customers feel like their entire business is focused on them. The MediKeeper team has been an outstanding partner on all fronts. - Chief Executive Officer, US Corporate Wellness, Inc.
MediKeeper has produced a suite of tools miles ahead of their competitors and continue to show value through their unique ability to understand and customize technology to fit our needs. Choosing to partner with MediKeeper has significantly improved our client’s experience with wellness portals. They are experts in health and wellness technology integration while maintaining excellent customer engagement and usability. MediKeeper is a fantastic and responsive partner in our wellness program. Their customer service focus and technological expertise allows them to be able to adapt to in order fit our unique organizational needs.